Huawei’s Nova 3e have many differences from the Global model and the first one is storage size. In the Global version, you will get the 64 GB of internal storage but this version of Nova 3e by Huawei has three different options in which one of them is 32 GB ROM coupled with 4 GB RAM. The third difference is the selfie camera in which Global variant is going to launch with 16 MP camera where 24 MP lens is selected for selfie cam of Huawei 3e which is capable to capture 1080 pixels videos too. The global variant has different color options but China and Pakistan variant has Black, Blue, Gold, and Rose Gold color option. 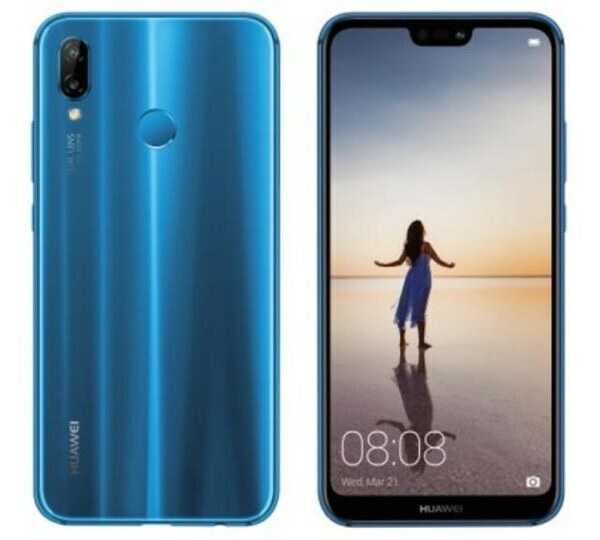 Huawei Nova 3e also got price difference too which is going to be a big edge for people of Pakistan to get this phone for a very little price even all other specifications of Huawei Nova’s 3e are quite identical to the international variant of this smartphone. So keep your eyes on the horizon because another challenger of Samsung is going to rise soon.